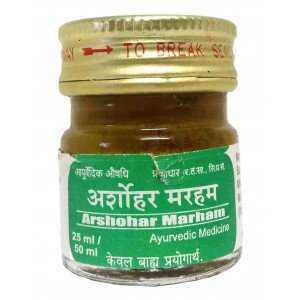 Go Vigyan Arshohar Marham is your perfect remedy for piles. 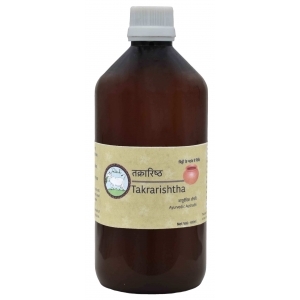 The easiest and safest way to ..
Pilescure is an excellent ayurvedic medicine for Haemorrhoids (Piles). Pilescure is s..
Castor Oil is also known as Erand Oil, it is highly recommendable and effective to treat con..